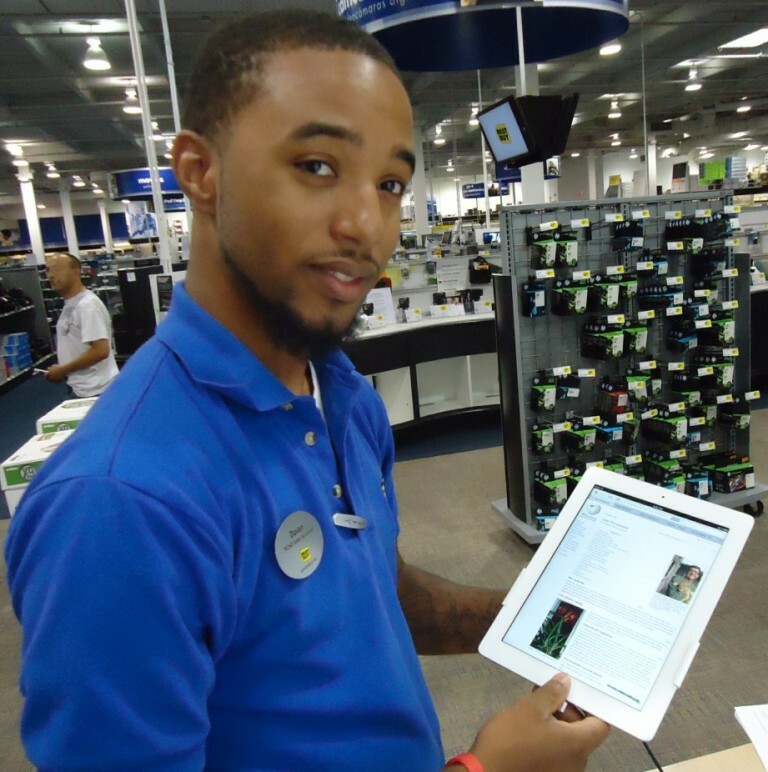 A sales associate demonstrates an Apple iPad. 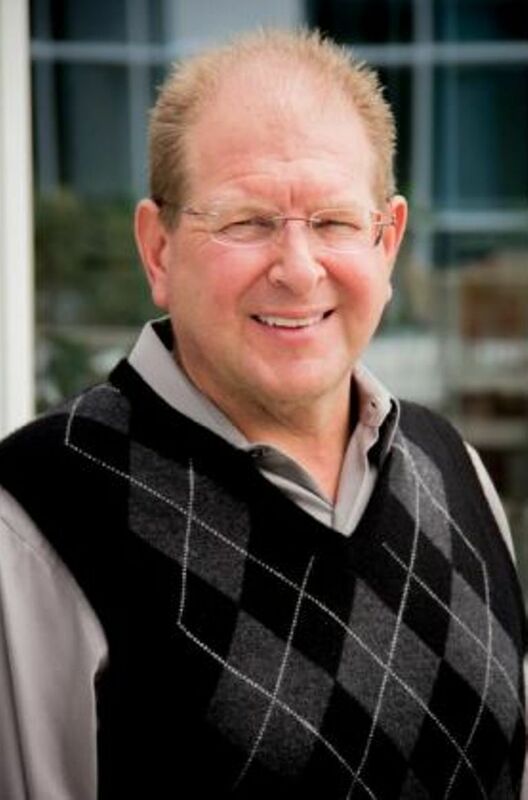 Technology-related roles are a growing field within sales. Image from Wikimedia Commons. More than 14 million Americans have sales jobs, including 1.5 million Californians. From retail outlets to B2B sales that power major corporations, salespeople are on the frontlines of the consumer-driven economy. Here’s a look at some high-paying careers in this field. Think of sales jobs and you might picture the cashier at your local convenience store. Yet thousands of sales positions exist in such diverse industries as finance, construction, hospitality and manufacturing. According to Career Builder, 36% of employers reported that they would hire full-time salespeople in 2015, an increase from previous years. Yet the survey also found that employers were having difficulty filling positions, at least partly because many younger workers are hesitant to take sales jobs due to misconceptions about pay and the memory of the Great Recession. Mihaylo Sales Leadership Center Co-director Mark Mantey notes that sales positions provide an entry to business careers for many students. According to Monster.com, the following are eight of the highest-paid sales careers. Accounting knowledge is preferred for salespeople that will bring in the biggest contracts for consulting companies. High GPA university graduates are in demand for these roles. Sales roles are growing in this field, which includes products sold through grocery and ethnic markets. Everything digital is growing in today’s economy and sales is no different. As America’s population ages and medical technology powers a revolution in healthcare, medical device sales is a growing field and is an option for even entry-level workers. It’s not just call centers any more – corporations are outsourcing roles such as maintenance, human resources and payroll. With this trend comes a sales opportunity for both entry-level and mid-career workers to sell these services to corporations. Workers in this field generally need a university education, with IT and marketing majors most often considered. You’ll need some technical know-how, but the rewards are well worth it. This is risky business – selling startups is far from a secure job, yet you can put your business education to work and possibly strike it rich with an unlimited income potential. Careers in this field often begin by selling cable services to businesses, which can open doors to higher-paid roles selling security or network services to commercial clients. Named one of the Top Universities for Professional Sales Education by the Sales Education Foundation, Mihaylo College’s Sales Leadership Center offers the Certificate of Professional Sales program for students of all majors. The four-course program includes participation in a sales competition and attendance at networking events. For more information, visit the center online or at SGMH 5357B.